Listen to short 5 minute "nuggets" of experience strength and hope from thousands of AA speakers around the world. 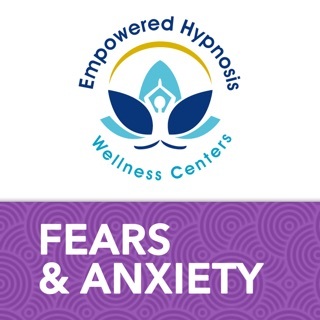 Start by reading a powerful and motivating inspiration message then take a pause in your day for 5 minutes to hear another member of Alcoholics Anonymous share what it was like and how it works today. You love AA speaker tapes, but sometimes you only have 5 minutes to spare. This is the app for you. JUST 5 MINUTES DAILY: Pause for 5 minutes each day, once a day, whenever is convenient, and listen to an amazing AA speaker track and get your daily fill of recovery. Sometimes doing something small, every day, consistently, makes a big difference. You know, just like attending meetings, calling your sponsor or helping another alcoholic in need. ADD TO YOUR DAILY PRACTICE: The steps and meetings are essential. Meditation and prayer really works. 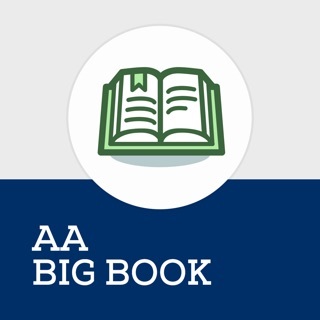 The AA Big Book, Daily Reflections and tons of other literature you've got a ton of tools in your Alcoholics Anonymous tool box. Add this one and use it every morning and you'll see a change in your life. More gratitude. More compassion. More patience. More calm and serenity. 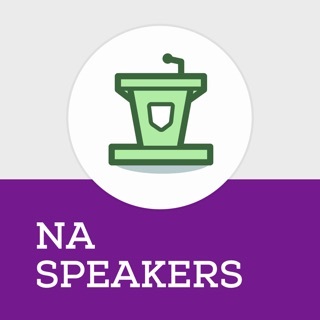 THE BEST AA SPEAKERS: We've done the hard work of curating the best speaker tapes from Alcoholics Anonymous meetings and workshops and sliced out little 5 minute nuggets of sober genius. Wherever you are at this moment is exactly where you are supposed to be and an AA speaker always seems to touch on just the perfect thing. Whether letting go and letting god. Helping out the newcomer. Working the 12 steps in all areas of your life. Or just listening for direction from a higher power. This app will take you down a spiritual path of happy destiny. What do you need to focus your 12 step program of recovery on today? Trust members of Alcoholics Anonymous who have been through what you're going through. Whether life is going you way or life is nothing but problems. DAILY INSPIRATION QUOTES ARE EMPOWERING - Whether you think they are silly or not, the fact is that they work. Here is an example: “Those who don’t believe in magic will never find it.” When you read this, you’re brain chemistry actually alters and you become more open to experiencing magic that day. 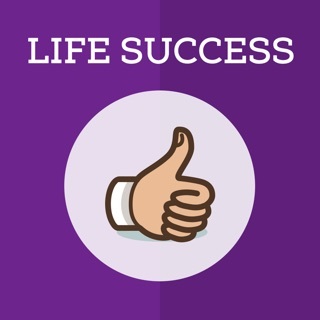 DAILY AA PERSONAL STORIES & EXPERIENCES HELP - When you listen to a personal story from someone that has actually experienced a challenge and overcome that challenge, or worked a problem and solved that problem, or achieved a goal and helped another alcoholic, you will be able to create the same results for yourself. 5 minute AA speakers is guaranteed to make your life better & guaranteed to be the one app you open up every single day for 5 minutes. That’s it. Try it and be amazed at your progress in just a few days. - major update to feed screen, way easier and cooler too! Wow! Thank you SO much for taking the time to leave such a great review! Can you please shoot us an email at support@audiojoy.com so we can give you a small token of our appreciation? Had problems with the update but all is well now. There was a minor issue with the update however, I contacted the developer and all was made right again. I thoroughly enjoy this app and it’s companions!!! So much knowledge to be learned and shared and this is an easy way to do so. Thank you for these amazingly useful family of apps!!! Hi Emmyraines. I'm very sorry about this. We had removed this app from release over 2 years ago to focus on other apps and didn't realize some people were still enjoying it. Not to worry though. We would be happy to give you our AA Companion app for FREE which includes any of the content you may have bought in this app plus a TON more and many many more features and improvements. 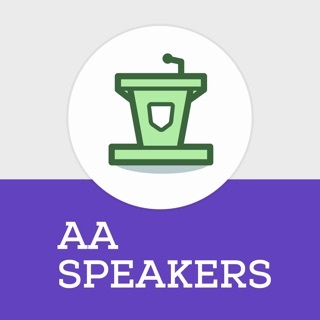 Plus, you can keep this new Daily AA Speakers app for free too. Please download https://itunes.apple.com/US/app/id1191023628 then contact us at support@audiojoy.com and we'll make it right. Also I’m having problems with echoes almost every other day. I can’t listen to the speaker, because of echoes. Please fix...I love hearing recovery in the morning. Hi there! Thank you for taking the time to leave us a review. We are working on editing the speaker names, but it is taking some time because the tracks were all donated to us. As for the echo issue, can you please reach out to us at support@audiojoy.com so we can help?